Old-fashioned deep mining was a hard way to scratch out a meager living. Coal miners in Clearfield County were a tough lot and willing to put forth their best effort to live up to their reputation of having a superb work ethic. 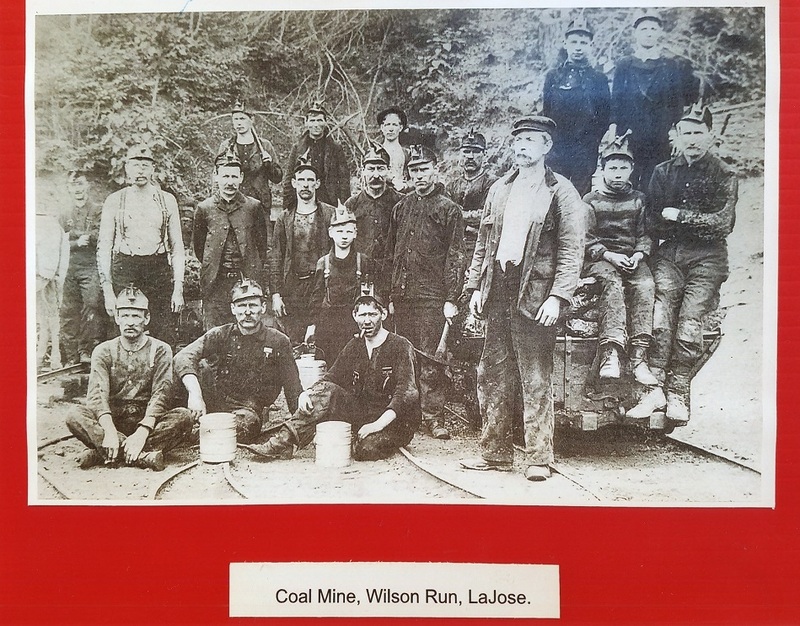 Miners of over a century ago were paid by the ton of mined coal. An hourly minimum wage was a future luxury. If they had days of clearing rock, bony or dirt, they were not paid for that hard work. That, in itself, was a big reason why many young miners’ sons left school and entered the mines with their fathers. A couple more tons per pay period would add to a family’s small finances. This sort of child labor abuse was rampant in coal mining areas. The photo shows young boys with grown men outside of a mine entrance. There were rock falls, dynamite explosions gone wrong, bad ventilation with air full of thick coal dust and low seams of coal that made it nearly impossible to stand. Men worked in dampness on their knees or bellies. Many were physically worn out at what would today be an early age. The photo shows the men and boys wearing small kerosene lamps, used for lighting, on their cloth caps. These lamps predate carbide- or battery-powered lights and safety helmets. Also pictured is a mine rail car that was used to move coal on narrow gauge tracks. On the left side of the photo is a back end of a mule that was used to pull the loaded cars. Traditional miner’s water and lunch buckets are shown at the front of the photo.